Kedarnath is one of the 12 Jyotirlingas of Lord Shiva located in India. 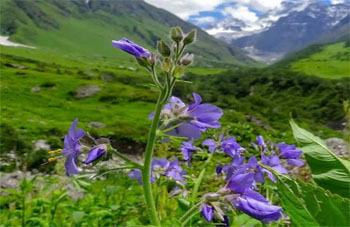 The magnificent Kedarnath range offers a splendid view of the snow capped Himalayan peaks and the verdant landscapes. A visit to kedarnath offers the devotee with the memorable experience that transferred him to the world of tranquility. The journey to Kedarnath lets the people undertake the spiritual journey that rekindles their faith in the supreme power residing in the abode of heaven. The journey to Kedarnath Temple cannot be accessible by road. Only helicopter mode of transportation is available to reach there. Apart from that, devotees undertake the trekking option to reach there. 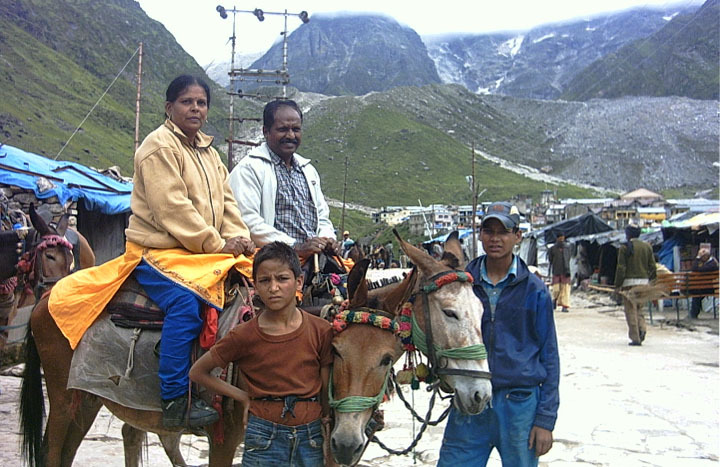 On the way, devotees are provided with the choice to hire pony to make their journey bearable and smooth. The pony charges may wary as per the current travelling requirement.